There is no need to fry anything here. The flavors of whole spices are infused with the long cooking process. Mix all ingredients in a deep and thick bottomed vessel and cook it for 2 to 2 ½ hours on a slow fire with lid closed. Adjust water and cook till meat is tender. Garnish with chopped corinder leaves. This is not a Rajasthani dish and the name stew is derived from English, I am not too sure. 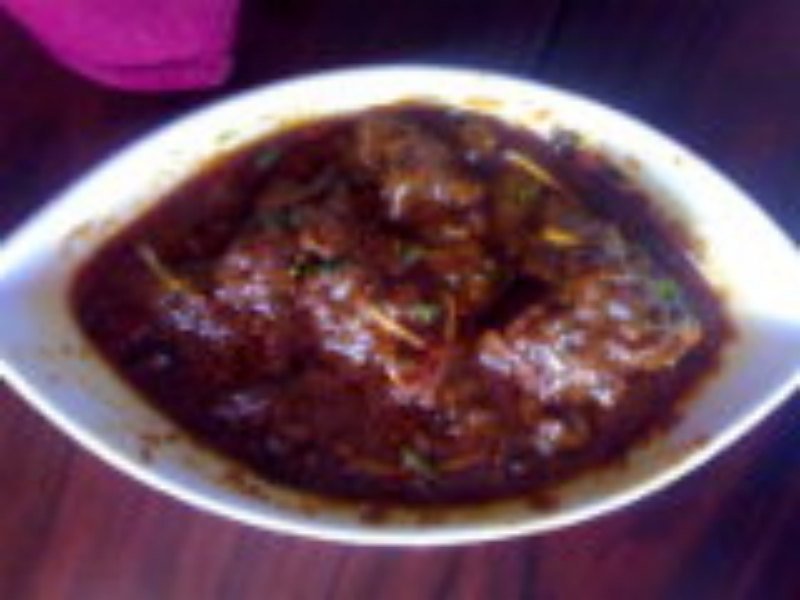 This the way it is cooked in Awadh region. receipe is not in connosance with what stew is meant for in Rajasthan basically its white meat with dry fruits?